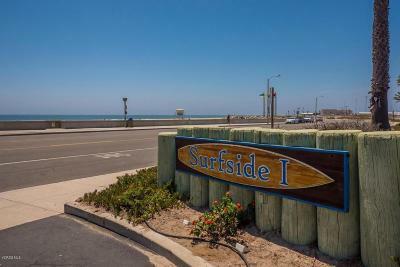 SURFSIDE I - Across from BEACH!!! 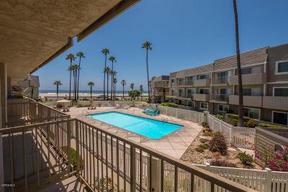 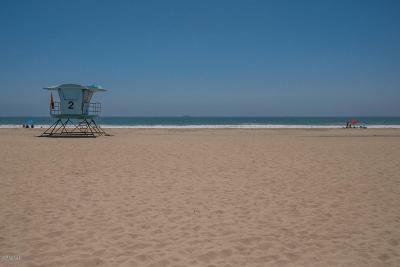 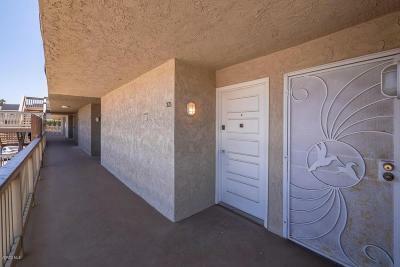 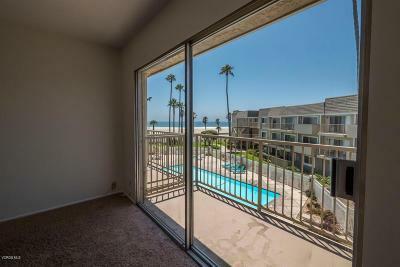 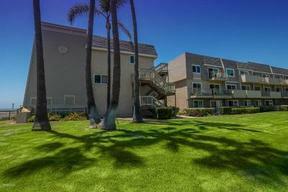 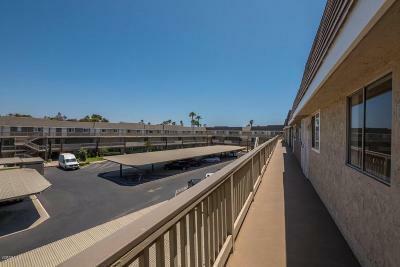 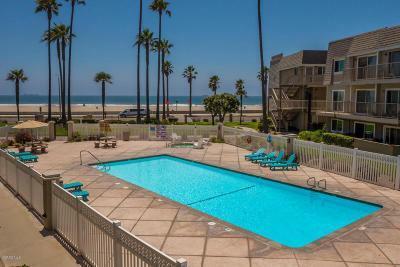 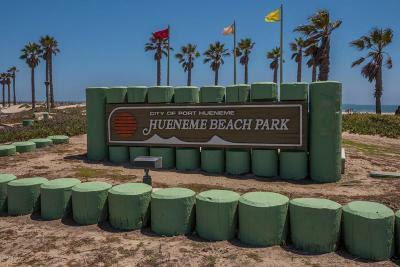 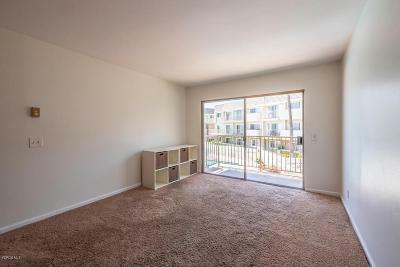 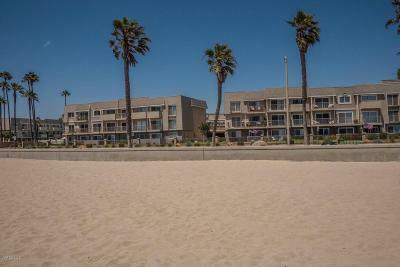 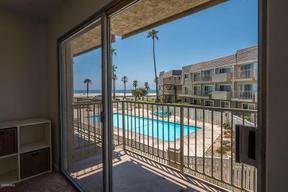 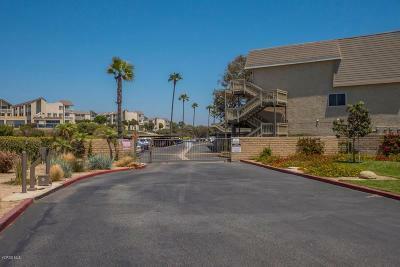 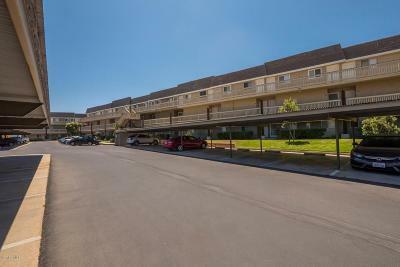 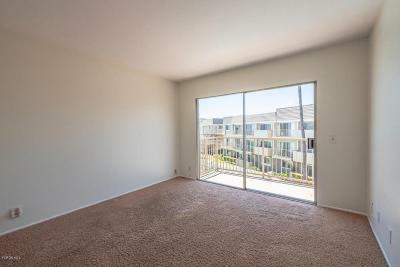 Gorgeous ocean view condo in Surfside 1 gated community located right across from the Port Hueneme beach & pier. 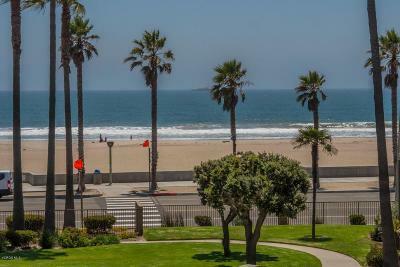 Breath taking ocean & pool views right from your living room, master bedroom and both patios. 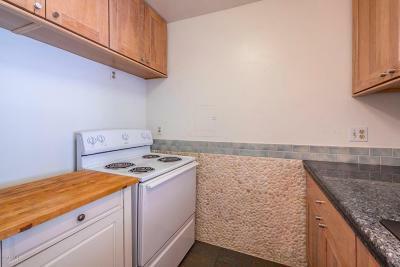 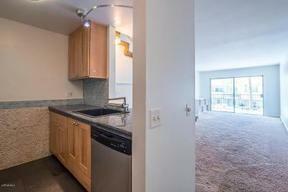 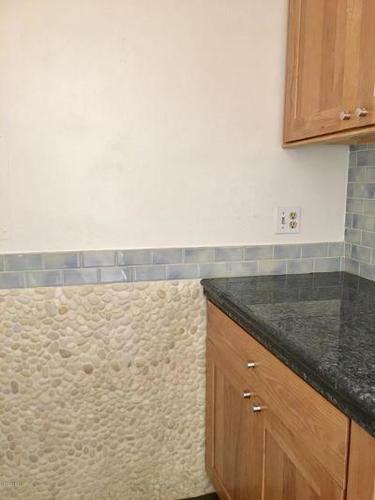 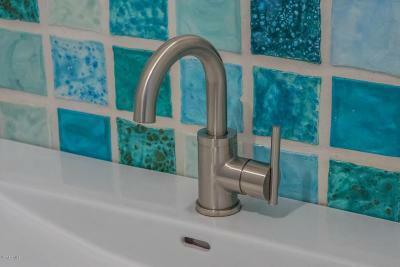 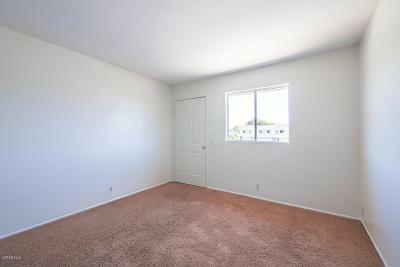 This is a 2 BR/ 2 BATHROOM condo. 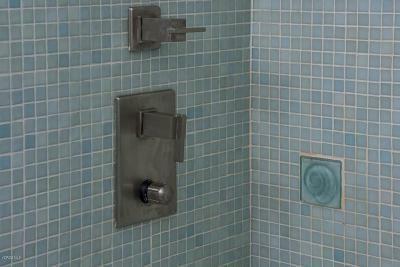 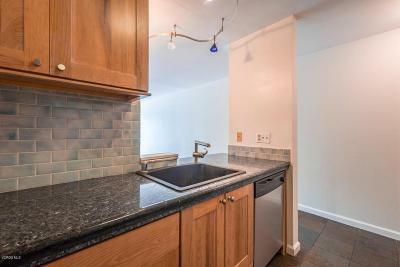 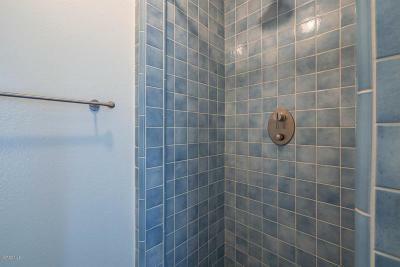 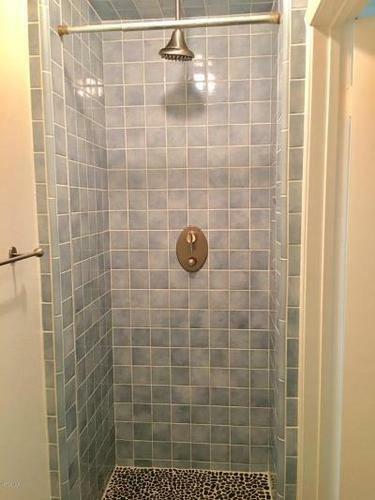 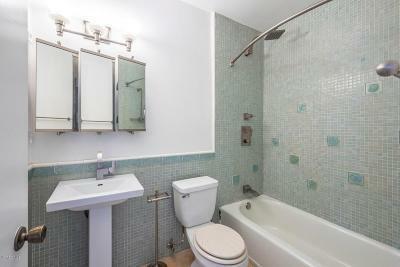 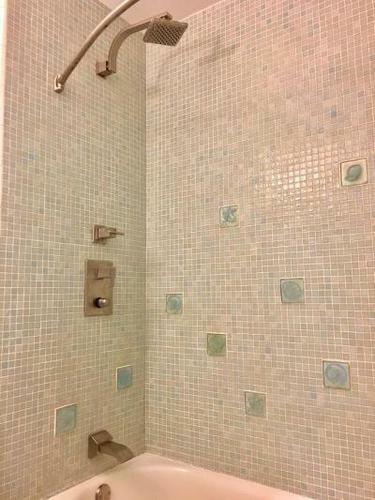 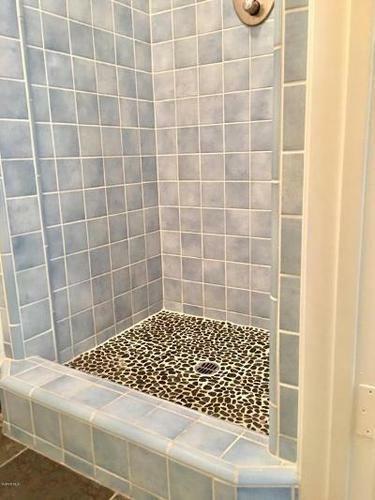 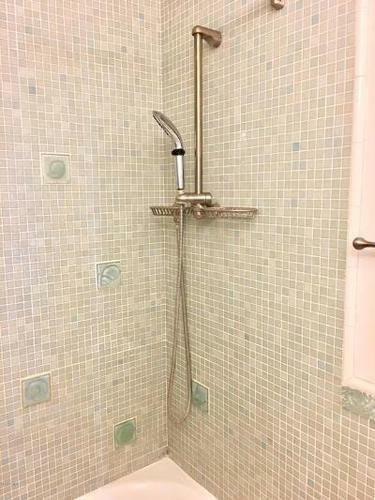 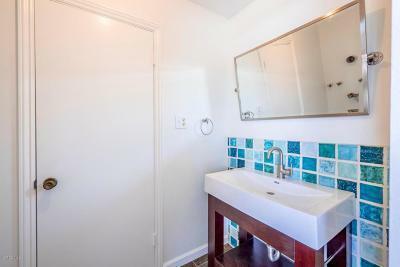 Condo was remodeled a few years ago and owner installed a shower stall downstairs making it more convenient for your family get away or full time living. 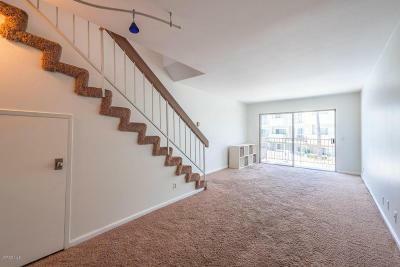 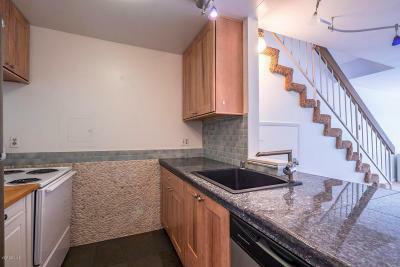 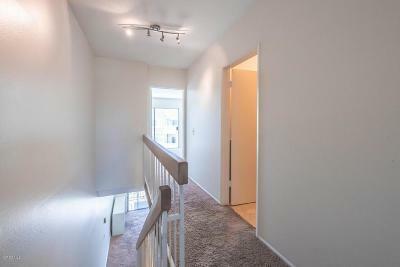 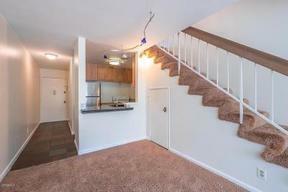 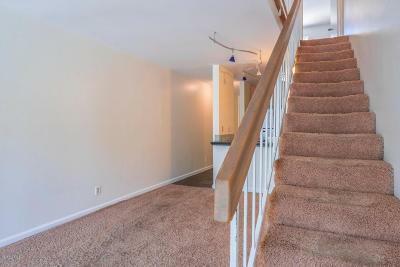 Two story condo located on 2nd floor with no neighbor above you. 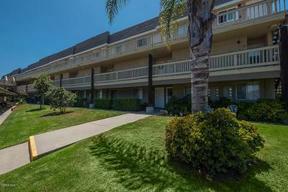 Complex has 2 outdoor pools and spas and a clubhouse with onsite office. 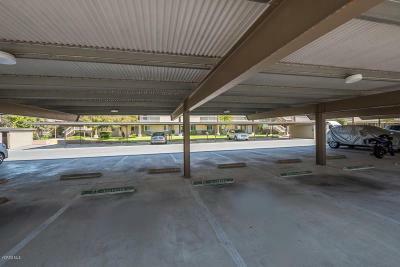 One designated carport and lots of parking space for additional cars & guests.